In the near future, "mutants" are the next link in the chain of evolution, each born with a genetic mutation that manifests into extraordinary powers. Under the tutelage of Professor Charles Xavier (Patrick Stewart), these "gifted" students have learned to control their powers for the greater good. 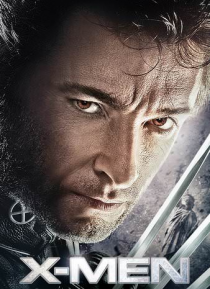 But when the Professor's former colleague, Erik Lehnsherr aka Magneto (Ian McKellen) wages war again… st society, Xavier brings together a group of mutants called "X-Men" to protect the world that fears them.